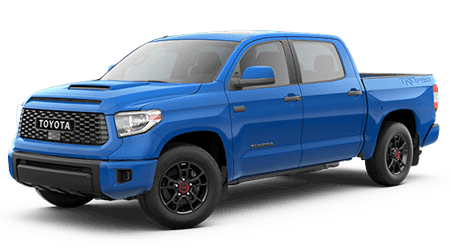 Turn to a highly capable Toyota Tundra pickup for standard V8 performance in your new full-size truck. 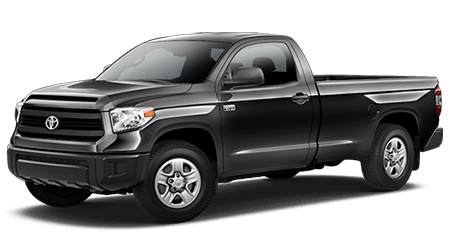 Tour and test drive the new Tundra lineup today! 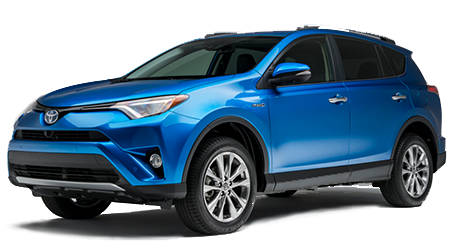 The stylish new RAV4 brims with technology and offers a versatile ride for drivers and families. 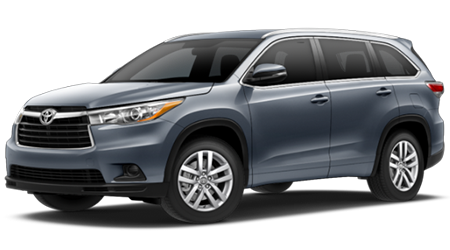 Tour the fresh new lineup of RAV4 compact SUVs today! 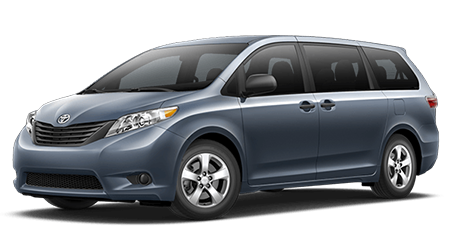 Treat your Texas family to the roomy and refined nature of a new Sienna minivan from Toyota. 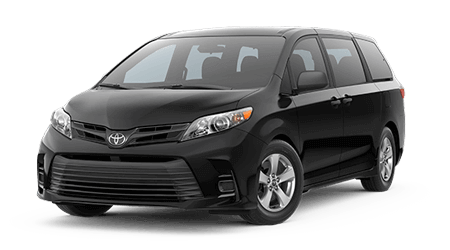 Shop now for your three-row Sienna with seating for up to eight. 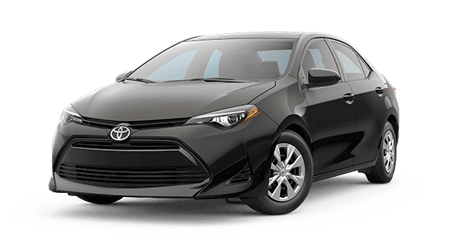 Drivers can enjoy the peace of mind of advanced Toyota Safety Sense features at a driver-friendly price by shopping the new Corolla compact car lineup. 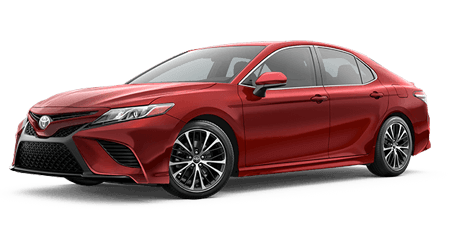 With its advanced safety and technology features and refined interior, the new Camry is the sedan you have been waiting for, so secure yours today at Brownsville Toyota! The entire dealership team here at Brownsville Toyota would like to welcome McAllen, Harlingen and San Benito, TX area drivers to our dealership, where we offer access to our extensive new and pre-owned vehicle inventory and automotive services. Shopping at Brownsville Toyota means competitive pricing, assistance from our helpful and friendly staff and continued service to you with professional auto maintenance and genuine Toyota parts for sale. 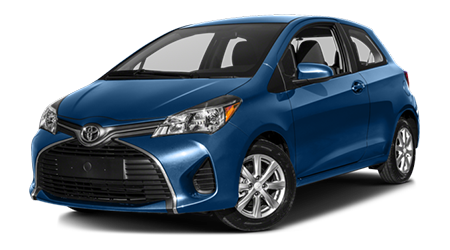 Shopping for a new Toyota is an exciting endeavor, and we welcome local car buyers to start their new car search on our website now. 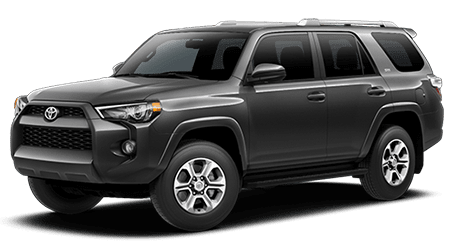 Here at our Brownsville, TX dealership you will find the latest Toyota models available as well as quality used trucks, SUVs and cars for sale from Toyota and many other automakers. Our in-house sales and finance staff are here for you, so don't hesitate to reach out to our team at (956) 295-3299. 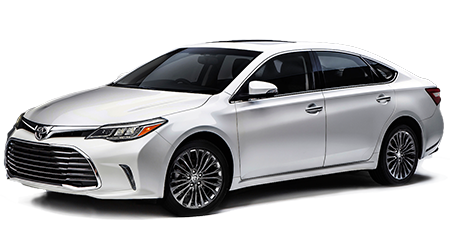 As your local Toyota President's Award-winning dealership, we have demonstrated our commitment to customer service excellence time and time again, and we look forward to providing every customer with an elevated dealership experience. Whether you are shopping or servicing with us, you'll find highly competitive prices, practical specials and a team of automotive specialists eager to assist! 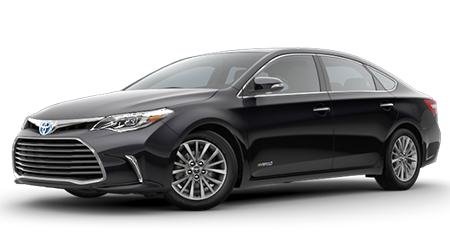 When you bring your new Toyota vehicle back to our dealership for maintenance, you can enjoy the peace of mind of the ToyotaCare no-cost maintenance plan that came with your Toyota. We welcome you to stay a while during any service visit and peruse our showroom, shop our Toyota parts center or relax in our customer lounge, featuring complimentary Wi-Fi access and beverages. If you're car shopping in the Brownsville, Texas area, then you've got to stop by Brownsville Toyota! 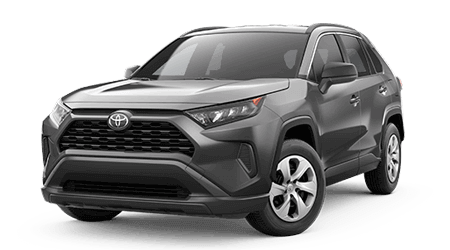 We have an excellent inventory of new Toyota models, including popular vehicles like the new Toyota RAV4, Corolla, Camry and Tundra. So no matter what kind of car, SUV or truck you need, you're sure to find it here. 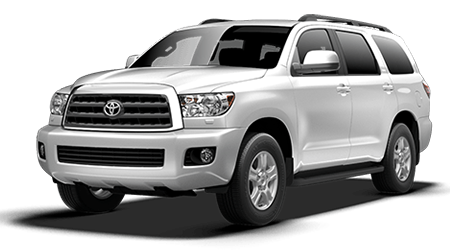 Shop online now or come in to see our selection of new Toyota vehicles near McAllen, TX. Our trained sales staff is here to assist with a no-pressure shopping environment, where we'll answer any questions you may have, giving you vehicle tours as well as setting you up with a test drive. Contact us today! Brownsville Toyota stocks a plentiful inventory of used cars for sale near Harlingen, TX for customers on a budget. Our late-model, pre-owned vehicles offer the dependability you seek for your daily commute at an affordable price! Shop our inventory of high-quality used vehicles for sale online or come in to test drive one today! 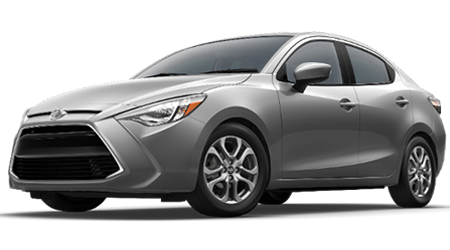 Our Toyota Certified Used Vehicles (TCUV) provide McAllen, TX area customers with top-notch value at significant savings over the cost of a new car. 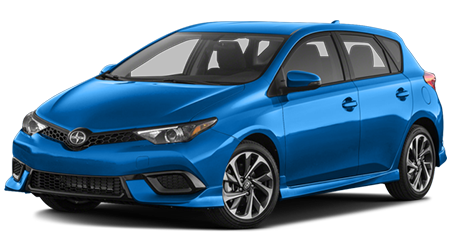 Shop our TCUV inventory to enjoy new-car dependability, warranty coverage, roadside assistance and many other benefits usually only afforded to new car buyers. 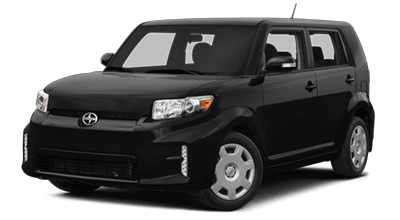 Are you thinking about financing a new or used vehicle at Brownsville Toyota? If so, our finance team is here to help you get into the driver's seat of the car, SUV or pickup you want -- and quickly! Even if you've had a few credit dents in the past, no worries! We work with San Benito, TX area buyers of all credit circumstances, including used car buyers with sub-prime credit ratings. So what are you waiting for? 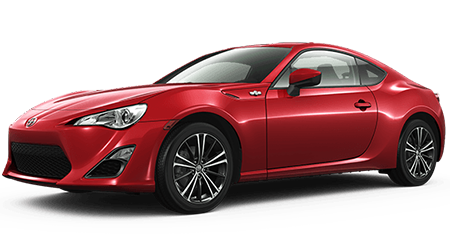 Start your new or used car search now and apply for a car loan online! Our team of financing specialists will locate competitive loans on your behalf, contacting you shortly to discuss your financing options as well as the vehicle you want to drive. When you're looking for an auto repair shop in Brownsville, TX, come to Brownsville Toyota's service department. Our dedicated service facility has the advanced tools and equipment our factory-trained and certified technicians require to repair your vehicle promptly, with safety, quality and your complete satisfaction as our highest priorities! Bring your vehicle to us no matter where you purchased it, as we work on all makes and models. 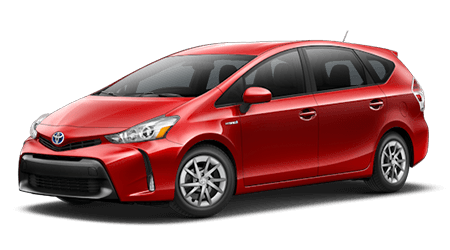 We offer an array of service specials to help you save on your Toyota's maintenance. Call our service staff or book an appointment for service online from your Brownsville area home. If repairing or upgrading your Toyota from your home garage is your idea of a great day, then you're not alone. 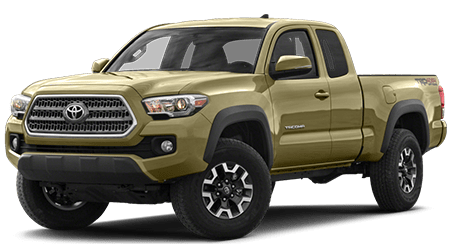 Many of our customers choose to work on their pickup trucks or SUVs from their McAllen, TX garages, so if you're one of them, be sure to choose genuine Toyota auto parts. 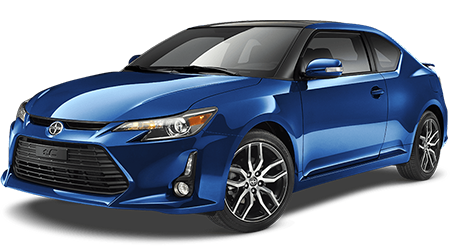 Only genuine Toyota parts provide the factory fit and function your Toyota requires. We carry high-quality auto parts for just about any repair or customization, and we'll order your parts if we don't have them in stock. Or you can simply order authentic OEM auto parts from your Harlingen, TX area home via our online parts request form. Brownsville Toyota is happy to serve drivers in Brownsville, TX and the surrounding cities, including McAllen, Harlingen and San Benito, TX. 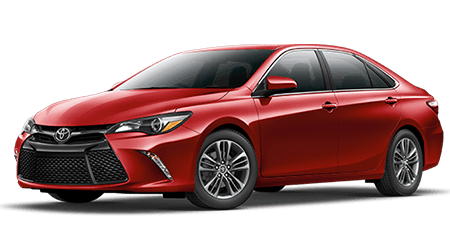 We make it easy for local Texas drivers to shop and service here, thanks to our online resources where you can find out the value of your trade, explore our Toyota lease and finance offers, shop our new and used car specials and so much more. We invite you to utilize our helpful online payment calculator as you determine what new or used vehicle you can afford. 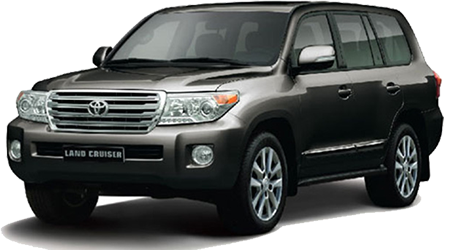 You can also shop for genuine Toyota accessories for your ride here on our website. Don't hesitate to contact our staff for assistance before your visit!